Aston Martin (which has unveiled it's Project AM 310) isn't the only car manufacturer that has premiered a new car at the 2012 Villa d'Este Concorso d'Eleganza. 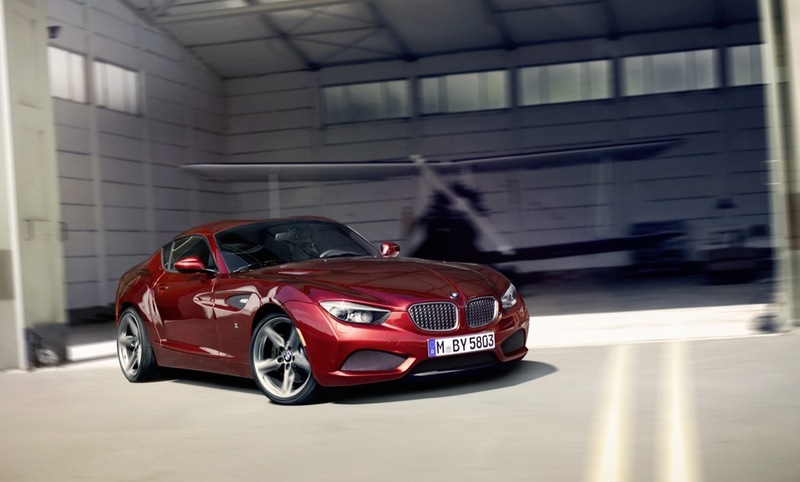 BMW has unveiled the astonishingly beautiful Zagato Coupé. I'll post more pictures and details on this beautiful car after going to the event tomorrow. 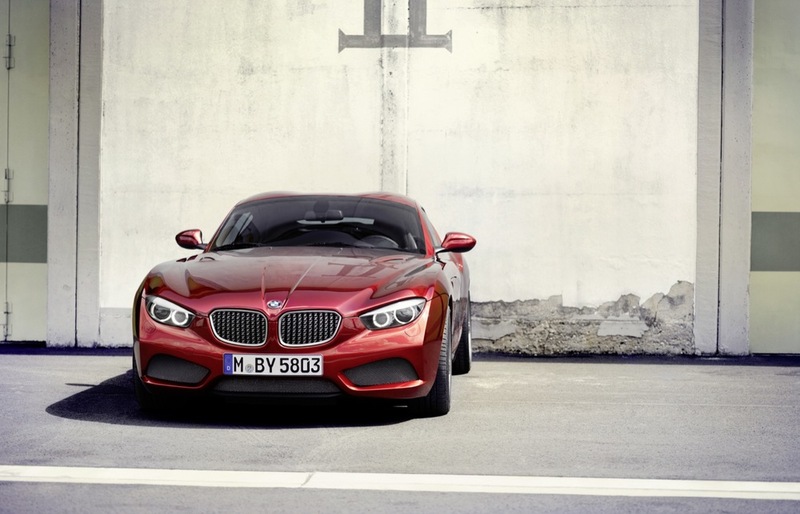 You can find out more about the BMW Zagato Coupé at the BMW press release.